Hair loss can be humiliating and leave both men and women feeling helpless. Prescription drugs are often only partially effective and have a risk of unwanted side effects. Surgical hair restoration is expensive and doesn’t treat the underlying medical issue. But we can help. Call Active Life Chiropractic & Wellness now to book your free consultation! At Active Life Anti-Aging & Regenerative Medicine, we offer safe, affordable PRP therapy so you can regain your hair density without any invasive surgery or harmful side effects. 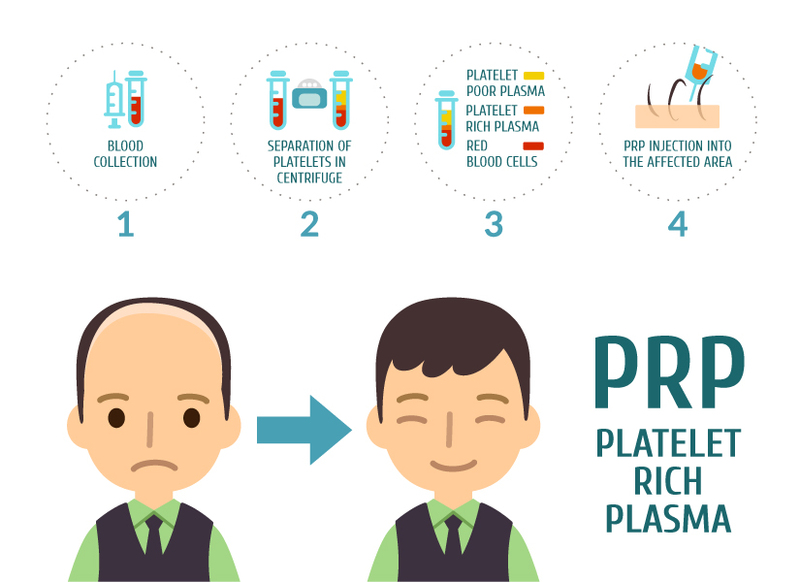 Platelet-Rich Plasma (PRP) for hair restoration involves a simple injection of your own platelets into the vascular layer of your scalp. If you are struggling to find hair-loss solutions, PRP is a medically and scientifically backed option that gets real results. Find out if you are a candidate for this cutting edge treatment – give us a call or book your free consultation online now! Call (954) 423-0020 to get started right now!